Chipettes. . Wallpaper and background images in the The Chipettes club tagged: the chipettes brittany jeanette eleanor. They're are so adorable! Don't you just wannha cuddle them? 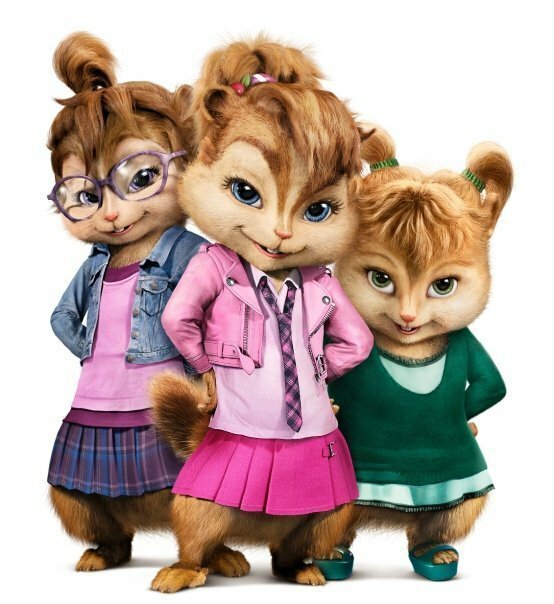 I can cuddle them whenever i want i own them and The Chipmunks!! !